Just A Scrappin' Happy Birthday Patti! 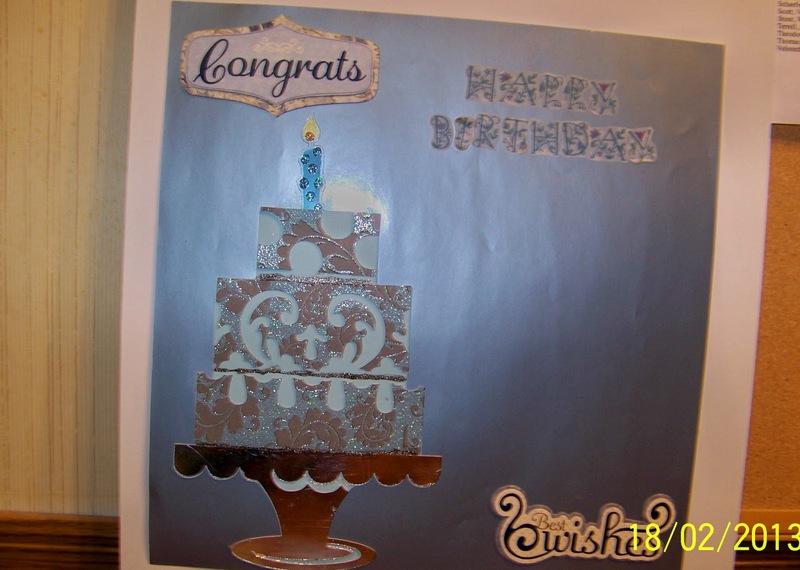 This challenge is to make a birthday card, LO or project using Patti's favorite color Blue, bling and embossing. So Fun. 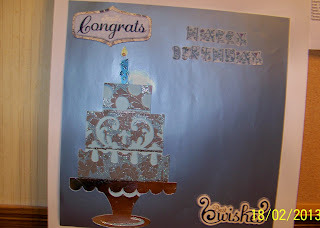 I love the cake-great card! Very pretty card! I love that cake!